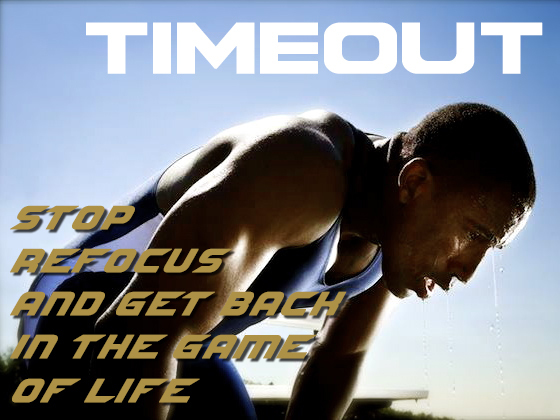 This morning we begin a two-part series through Romans 13 titled, “TIMEOUT: STOP, REFOCUS, AND GET BACK IN THE GAME OF LIFE.” When a team starts doing poorly, the coach calls a timeout to talk to his players – to remind them of the game plan, to warn them of the time remaining, to correct their mistakes, and to encourage them to get back in the game. So also in life we need a timeout. Romans 13:11-14 11 And do this, knowing the time, that now it is high time to awake out of sleep; for now our salvation is nearer than when we first believed. 12 The night is far spent, the day is at hand. Therefore let us cast off the works of darkness, and let us put on the armor of light. 13 Let us walk properly, as in the day, not in revelry and drunkenness, not in lewdness and lust, not in strife and envy. 14 But put on the Lord Jesus Christ, and make no provision for the flesh, to fulfill its lusts. Overall Background: The passage before us if one of the most inspiring passages in the Bible. Paul is like a coach talking to his team. He is going over the game plan, he is reminding them of the time remaining, he is correcting their mistakes, and he is inspiring them to get back in the game. Application: This morning all of us need this timeout. We get so caught up in life. We get so frustrated with our circumstances. We get so disillusioned with our situations. We get so wrapped in bad habits and bad decision that we start losing. Let me remind you – If you know Jesus Christ as your Savior, you are still in the game. The message for you is to listen to your coach – the Holy Spirit. If you do not know Jesus as your Savior, you are lost. No matter what game you win, you will still lose in the end and this is the message for you. – Romans 12:2 “And do not be conformed to this world, but be transformed by the renewing of your mind.” Meaning: Change the way you think about God, life, self, and others. – Romans 12:5 “so we, being many, are one body in Christ, and individually members of one another.” Meaning: We’re connected. Learn to get along with others in church. – Romans 12:9 “do not avenge yourselves…for it is written, “Vengeance is Mine, I will repay,” says the Lord. Meaning: Don’t waste your time holding a grudge. Let God handle it. – Jump over to Romans 13:9-10 “You shall love your neighbor as yourself. Love does no harm to a neighbor.” Meaning: Love those whom God has placed in our life. When Paul says, “And do this,” he is referring to all this and more. Don’t procrastinate. Don’t deliberate. Don’t hesitate. Obey it. Repeatedly the Bible tells us to obey. – Luke 6:46 “But why do you call Me ‘Lord, Lord,’ and not do the things which I say? – James 1:22 But be doers of the word, and not hearers only, deceiving yourselves. – 1 John 2:3 Now by this we know that we know Him, if we keep His commandments. 4 He who says, “I know Him,” and does not keep His commandments, is a liar, and the truth is not in him. Many of us think that we need a new secret to help our Christian life. We know enough to keep us going for a long time. Like the Hymn – “Trust and Obey for there is no other way to be happy in Jesus but to trust and obey. Are you obedient? Background: There are 2 things that Paul is telling them – First, watch the clock; and second, you are already in the fourth quarter. You have overslept! Christians can and do fall asleep. I’m not talking about sleeping in church, which some do. They think I can’t see them. Let me ask you – “Can you see me?” Then I can see you! – Do you know what’s happening around you? In your family, marriage, church, and community. – Does it bother you that what is wrong is normal and what is right is abnormal? – Does it bother you that your loved ones and friends do not know where they will go when they die? – Does it bother you that the church has lost its focus? If you know Jesus as your Savior, your eyes are opened to the truth, you know the people are lost, you know that you have the hope of eternal life with you, without knowing Jesus people are lost. How can you be asleep?!! Moreover, how can you oversleep?!! That’s even worse! We are running late. Background: Salvation here is not individual salvation but our ultimate deliverance from sin when Jesus comes for us. Now some people think that the early church believed that Jesus would come in their generation. That’s not exactly true. They believed that Jesus could come any moment. There’s a difference there. There is not a single prophecy that has to be fulfilled for Jesus to come again. He came the first time. There are 129 prophecies regarding the first coming in the OT. There are 329 prophecies regarding the second coming of Jesus Christ in the OT and NT. Now if the first one took place with fewer prophecies, then how much more will the second one come to pass, if it is 3 times more. We are 2000 years closer to His coming. 12 The night is far spent, the day is at hand. Application: Isn’t it true that many of us know the right thing to do but we push it off to another day? We say – “Tomorrow, I’ll get started at that” but tomorrow never comes. “One of these days, I’ll get around to working on my marriage, going to church, reading the Bible, praying, serving God, and giving my life to God.” But that day never comes. You need to be revived. Background: Paul tells them – Guys, you have to change some things. Remember, the definition of insanity: do the same things over and over and expect different results. The reason you are in a mess if because of wrong choices. If you are a Christian, what does the Bible say about you? Romans 6:17-18 17 But God be thanked that though you were slaves of sin, yet you obeyed from the heart that form of doctrine to which you were delivered. 18 And having been set free from sin, you became slaves of righteousness. Hence, cast off the works of darkness. That’s not you! Application: You may have to make some changes in what movies you watch, what romance novels you read, what games you play, what people you call your friends. Put away all your past regrets, present lures, and future fears. Ask the Holy Spirit to help you. Ask godly people to support you. Background: The imagery is one of changing clothes. Put away your pajamas and put on your armor. You are in a battle. There is a battle for your marriage, for your children, for your lost loved ones, for your church, for your community. But you cannot fight this battle with earthly weapons. Last week I had a phone call from someone I’ve know for a long time and this person said to me – “I feel like my time is up. I had so many dreams and goals but I think life has passed me by.” I could hear a sense of defeat and discouragement in this person’s voice. My answer was – “Absolutely not! You are breathing aren’t you? Then, you are still in the game. 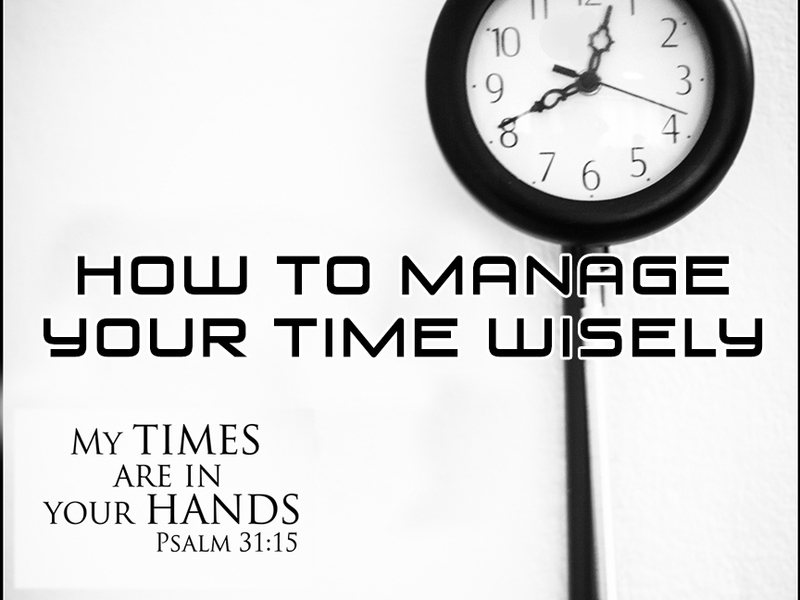 You need to take a timeout, reassess your situation, seek God’s help, and get back in the game.” Instead of despairing over lost time, God wants us to live the remainder of our life with urgency and purpose. Application: Are you doing all you can to live for God? Are you doing all you can to win people to Jesus Christ? Let me add something here – If you’ve never received Jesus as your Savior, you are not asleep. You are dead in trespasses and sins. Ephesians 2:1 “And you He made alive, who were dead in trespasses and sins.” You don’t need to be awakened. You need to be resuscitated.